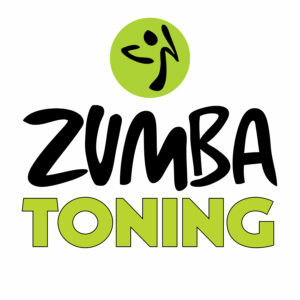 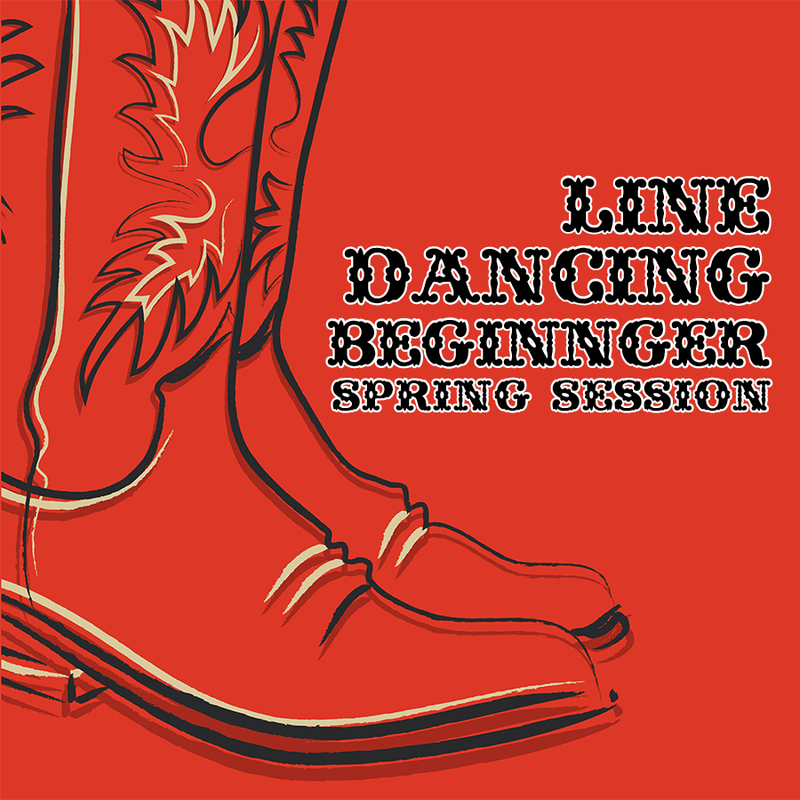 This is the perfect class for the beginner. 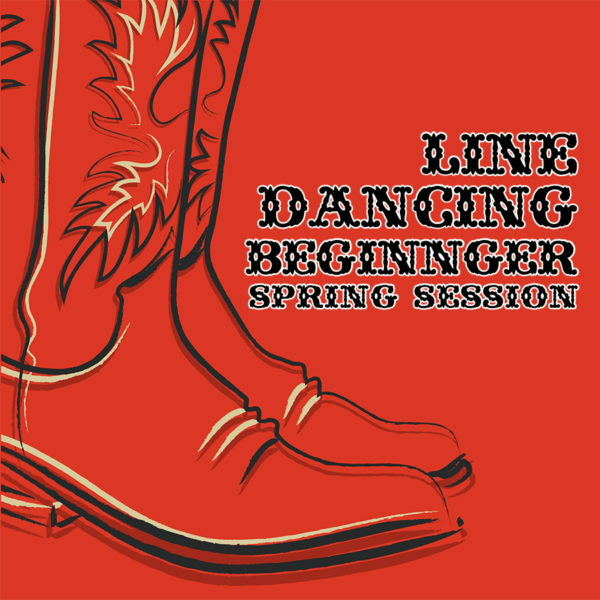 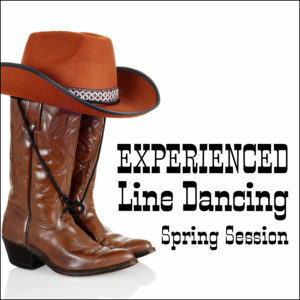 If you have always wanted to learn how to line dance this is the class for you. 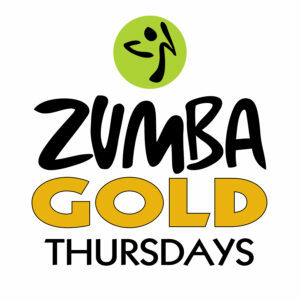 Wear indoor, non marking soled shoes, comfortable clothes and bring a water bottle.